Beauty blenders are extremely popular at the moment. I have been using blenders and sponges for as long as I can remember because they give an amazing finish. I think the very popular beauty blender is pretty expensive if I am correct. 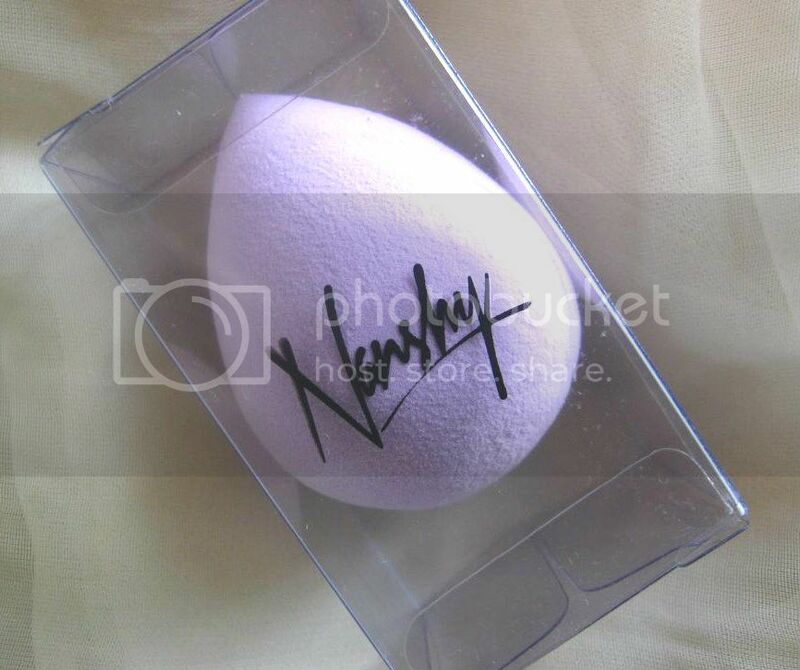 Recently I have been using the Nanshy makeup blending sponge* (RRP-£5.95) which is quite inexpensive considering the other beauty blender. It comes in two colours; a purple which I have and a very lovely pink. Just can't resist the pink. It comes packaged nicely in a plastic case and is a pretty decent size. It's not too big or too small but quite right to hold and blend away your foundation. I've used it wet, which increases its size alot and also dry; both giving a good result. I use the larger or the domed side to blend foundation on my forehead, chin and cheek and the pointed side to blend out the product around the nose area and the under eye area which can be a little tricky with a brush. The area I always have difficulty perfecting is my forehead and under eye area but this honestly has made that so much easier for me! It doesn't absorb your foundation as much as typical sponges would, which is great. It smooths out any lines, creates no streaks, and literally gives a very air brushed finish. When I used this I was surprised by how well my foundation looked on my skin. I actually didn't have any difficulty in washing this either. You'd think it'll be tough but I just washed in the same way as my other sponges. 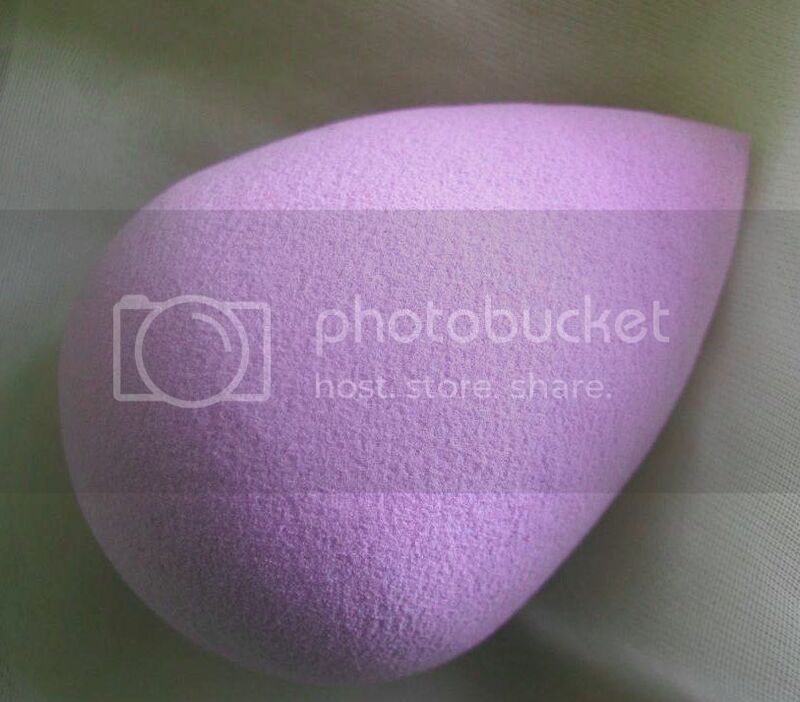 You can purchase the Nanshy makeup blending sponge from Beauty Store 4 U here. Have you used beauty blenders? This sounds really good! I've never used one before but I've heard that they work really well. This sounds really good! Blending with brushes can be hard sometimes indeed. I need to try it with a beautyblender look a like!